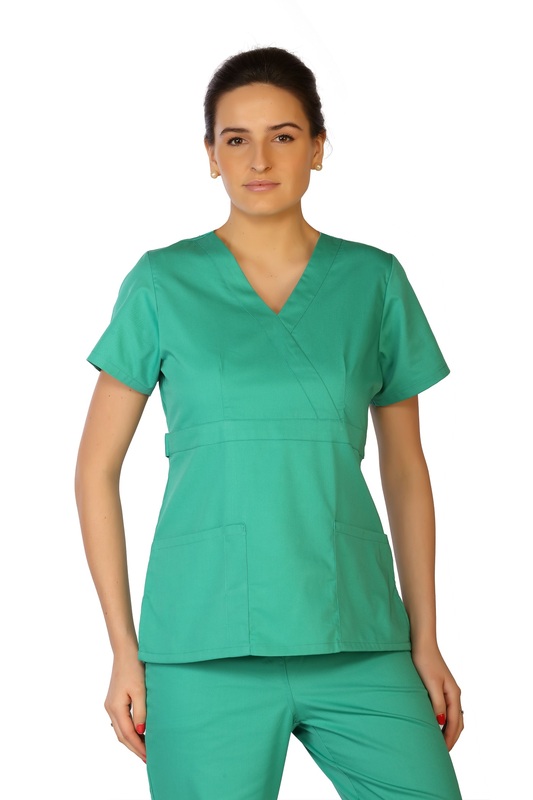 Lifethreads Womens Mock Wrap Scrub Tops Are Designed To Protect And Last. 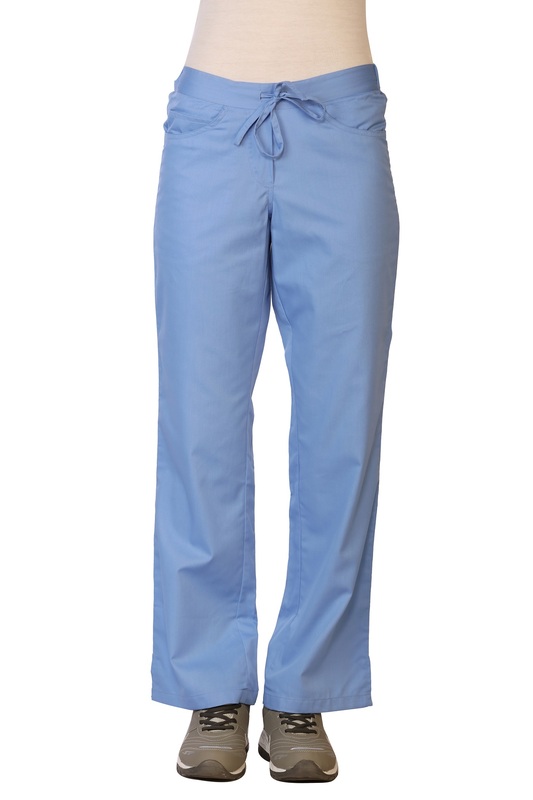 The Mock Wrap Provides Support And Contains Antimicrobial Agents Which Inhibit Bacterial Growth And Repel Fluids Like Blood, Vomit, Urine Or Any Other Chemicals. 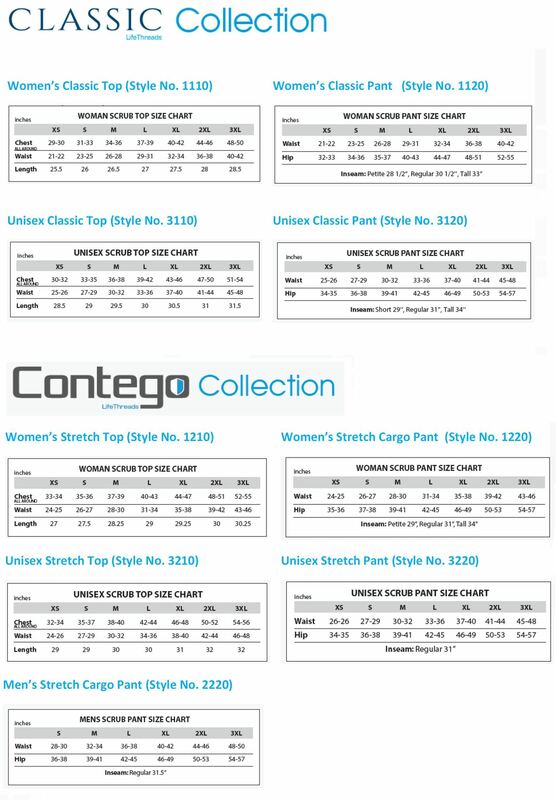 The Mock Wrapping Style Makes You Look Sharp Without Sacraficing Functionality. 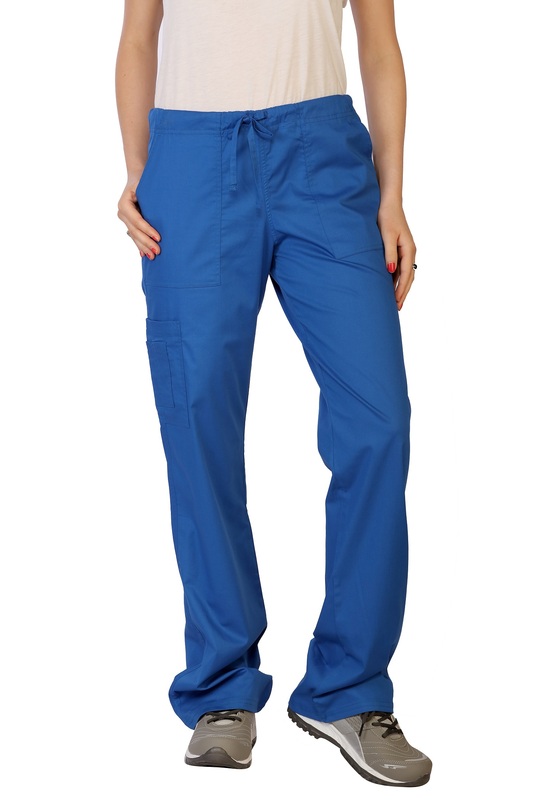 These Nursing Uniforms Are Accessorized With Large Patch Pockets In Front To Carry Your Instruments And Adjustable Button Closures At The Back For The Perfect Fit. 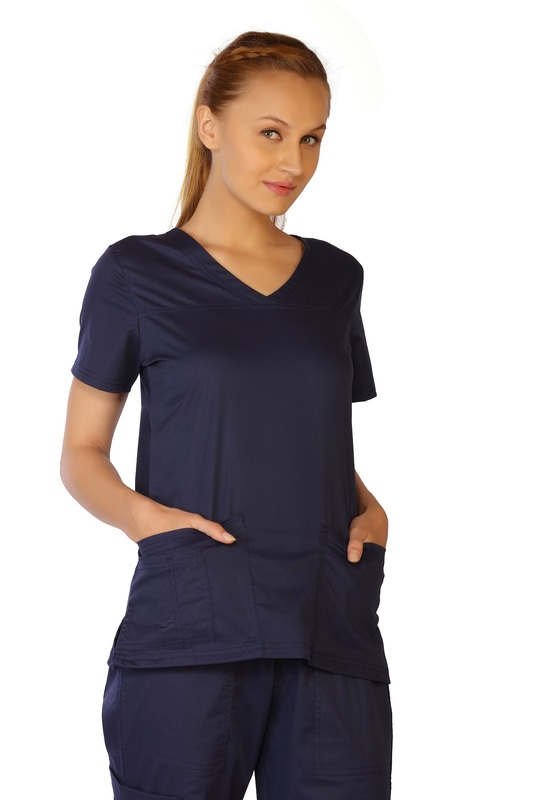 Mock Wrap Style V-Neck, Contemporary Cut, Adjustable Button Closures On Back, Triple Pockets, Polyester 65% Cotton 35%.